The ViBe Creative District in Virginia Beach has awarded the first two matching grants to businesses within the District. 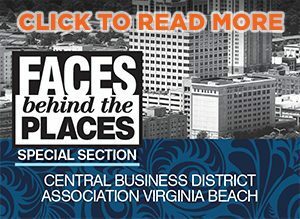 The new program was initiated in February by the Virginia Beach Economic Development in collaboration with the Office of Cultural Affairs and ViBe Creative District. Governor Ralph Northam announced that Commune Bakery LLC will add five new jobs and invest $163,000 to create a new 1,800-square-foot commercial bakery in the ViBe Creative District. Commune will commit to purchasing more than $200,000 of Virginia grown grains, eggs, milk, meat, seafood, fruits and vegetables over the next three years as part of their $15,000 grant from the Governor’s Agriculture and Forestry Industries Development Fund, which will additionally be matched with a $15,000 grant through the ViBe Creative District Matching Grant program. Virginia Beach’s first co-working space, 1701 LLC, will also be a recipient of a $10,000 grant in support of interior and exterior building enhancements. 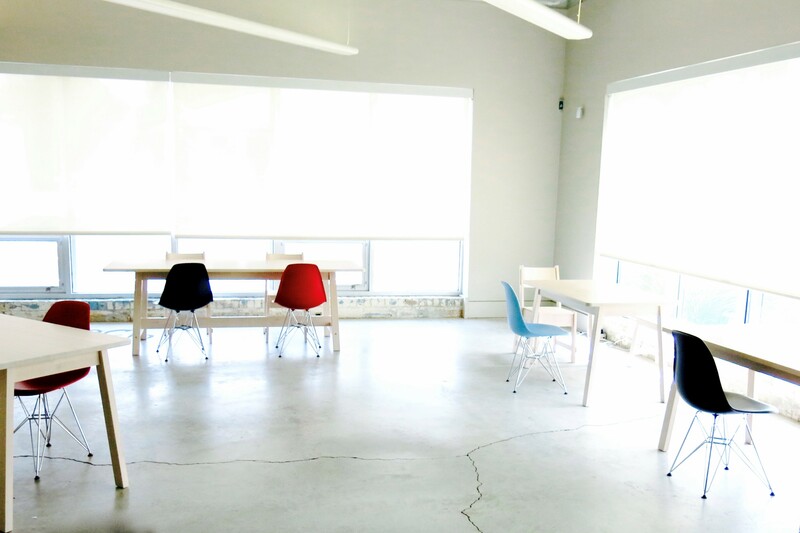 1701 is a flexible office space for individual freelancers, startups, artists and remote employees from various companies. The building improvements will create an inviting work environment to accommodate more resident entrepreneurs and a new startup accelerator program, a project that 1701 is investing $38,000 into that will begin in summer 2018.